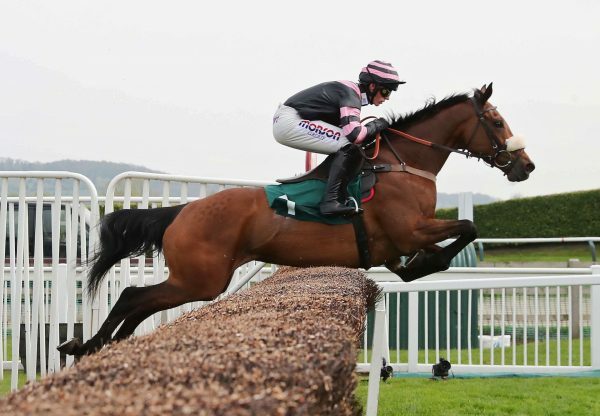 The Nicky Henderson-trained Minella Forfitness (6g Westerner-Ring Of Water, by Northern Baby) continued on an upward curve at Doncaster on Wednesday when digging deep to beat a high-class field in an ultra-competitive novices’ hurdle. 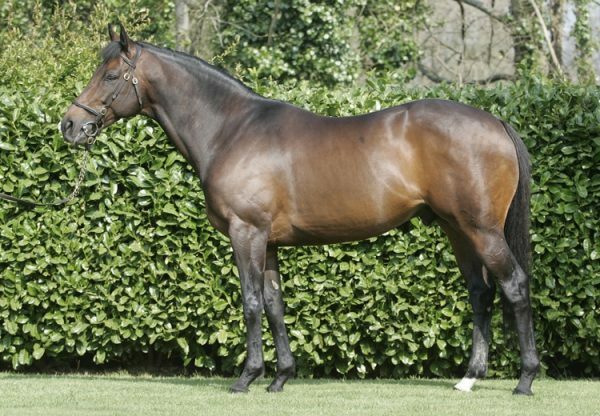 The son of Westerner had defeated top Flat performers Zuidee Zee and Aaim To Prosper at the Yorkshire track on his previous start and on Wednesday it was the 2011 G1 Champion Bumper winner Cheltenian that he passed to claim victory. Jockey Barry Geraghty got up on the line to score and he feels Michael Buckley’s six-year-old is going to be even better next season “He just raced a little bit keen and with the choke out. I didn't have much horse between the third last and the last so I waited and waited and he picked up well,” said Geraghty. “He probably wants a little bit further but he needs to learn to settle. 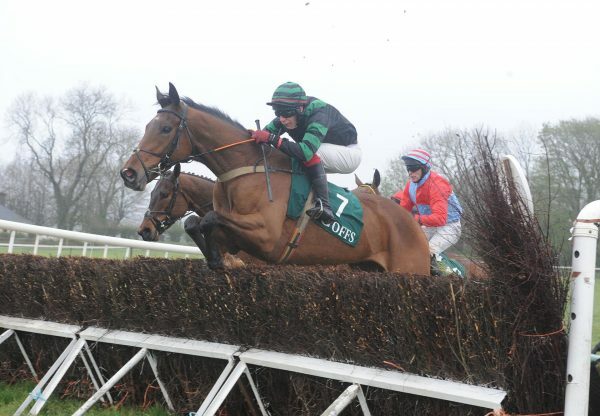 He's a horse for next year.” Minella Forfitness, a winning point-to-pointer bred by Gerard Mullins, was sold for £130,000 at Cheltenham in April 2011.